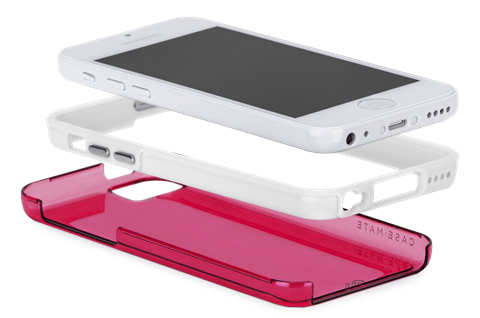 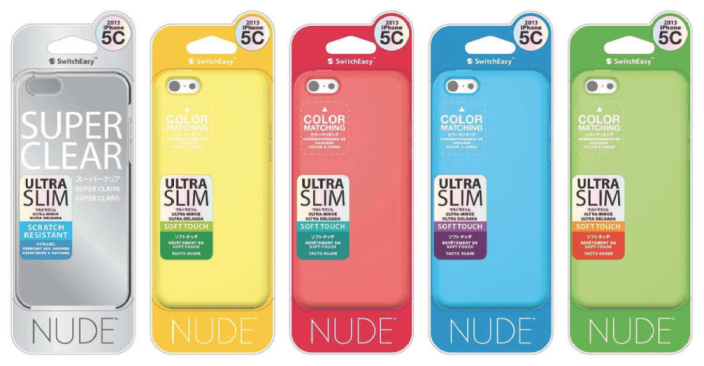 Last week, online electronics retailer DealExtreme notified its customers of the arrival of iPhone 5C cases ahead of the device’s official launch and yesterday, Spigen SGP teased a couple of iPhone 5C cases on its website as well. 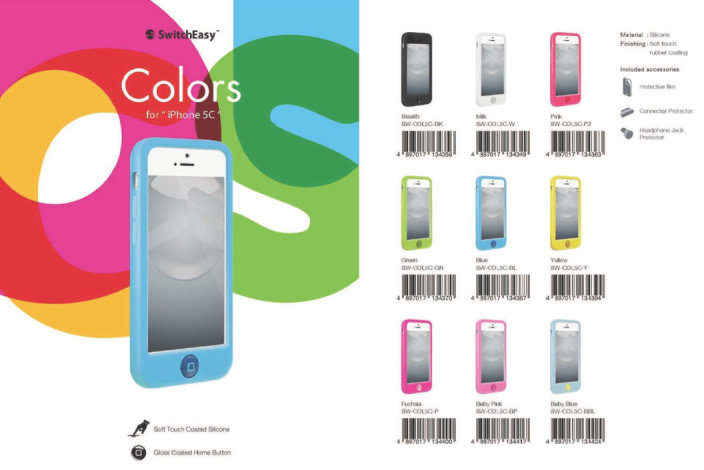 Today, the famous @evleaks, who is well known for revealing phones from Apple and Samsung before their launch dates, has leaked some iPhone 5C cases, with shipping dates of September 20th. 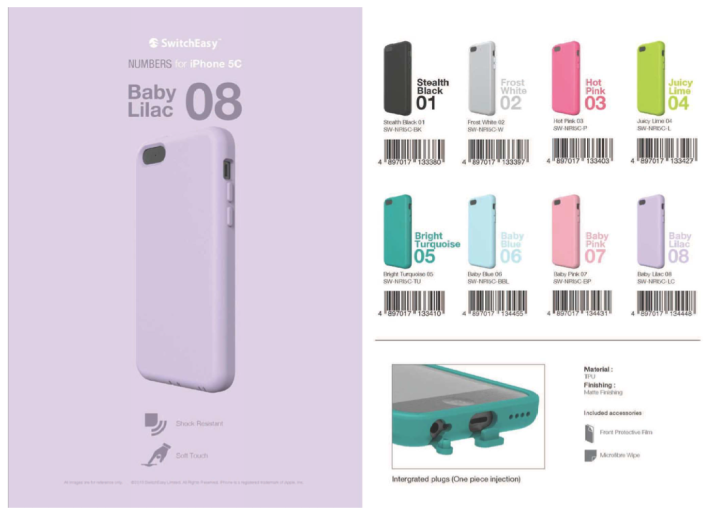 In a tweet posted earlier today, @evleak posted a picture of the iPhone 5C with a Case-Mate flip cover on Twitter, adding that the case maker mentions September 20th, 8AM, as the estimated shipping date for its new case. 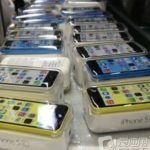 It has however not been mentioned where the listing was spotted or the source of any online store offering the cases.